Canada's Taxpayers' Ombudsman is investigating what seems to be a problem with the federal tax agency freezing and emptying accounts without warning. It's a problem that shut down a small business in St. John's last month. 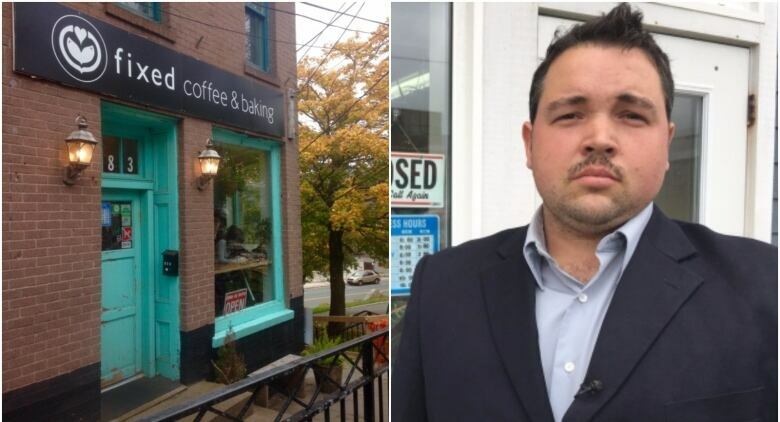 In early October, CBC News reported that Fixed Coffee and Baking owner Jonathan Howse had to close one of his locations when, according to Howse, the Canada Revenue Agency (CRA) emptied his business's bank account without warning. The office of the federal taxpayers' ombudsman, which aims to improve the CRA's accountability, read the story, and contacted the St. John's newsroom. "What interested us in this is that we were getting complaints from people who were saying the CRA's frozen my bank account or they've taken these actions and they didn't give any notice to me," said Sherra Profit. Profit said her office has received enough calls to "identify this as a systemic issue and determine that this was something that had to be examined." Her office notified the minister of national revenue in February that it would be preparing a report. In particular, her office will be looking at whether the CRA is issuing notices before they take action, what those notices are and whether taxpayers are understanding them. The investigation is not expected to wrap up until some time next year, but so far there is evidence of miscommunication between the public and the CRA, said Profit. In Howse's case, he received a letter in the mail from the CRA alerting him that the agency was going to be garnishing his account. That letter arrived two days after they did it, he said. Vaughn Hammond, Director of Provincial Affairs at the Canadian Federation of Independent Business (CFIB) is relieved to hear the taxpayers' ombudsman is looking at the problem. "That is something that we hear about a lot from our members," he said. Compounding the problem, said Hammond, are problems with the CRA's overall communication and accessibility. Each year, the CFIB gives the CRA call centre a report card, focusing on the service provided to small businesses. This year's report gives the CRA an F for connecting to an agent — callers got busy signals, repeated busy signals, or were outright disconnected — and a D-minus for accuracy of information provided. Hammond said that the best and perhaps only way for businesses to keep the CRA accountable is to set up a My Business account and communicate with them through the My Business messaging system, sending them notes about payments, changes or questions, and asking that they reply. 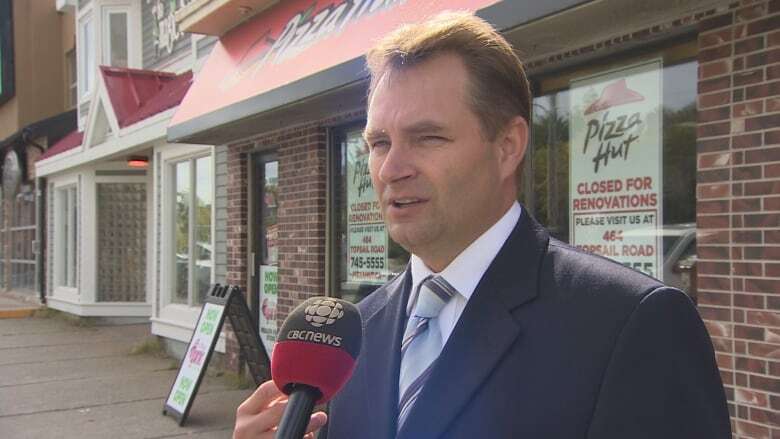 "The My Business account is the way that small business owners can protect themselves," he said, noting that the CRA can't be held accountable for what they say on the phone. 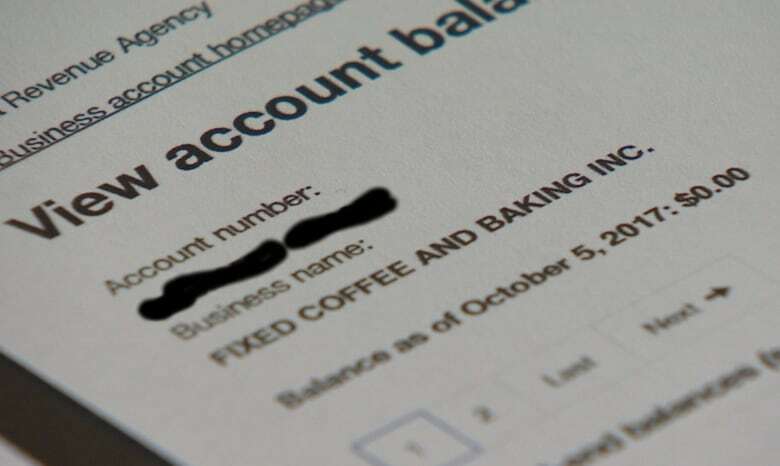 Since CBC News first reported on the troubles with Fixed Coffee and the CRA, Howse said he's been contacted by numerous business owners saying the same thing happened to them — that they had set up payment plans for their debts and then, without warning, their accounts had been wiped clean. With their help, Howse said he was able to figure out that his payments had been misallocated, filed not toward his debt, but toward prepayments for future CRA dues, some as far away as June 30, 2018. The taxpayers' ombudsman isn't surprised to hear that, either. "It is certainly a call-driver for us," said Profit. "It is one of our higher trends: misallocation of payments, or even information going astray or documentation not seeming to make it to where it's supposed to go." Though her department hasn't launched an investigation into that issue, she does say it's on the watch list. "Unfortunately we don't have enough manpower to examine all of the potential systemic issues that there are out there," she said. In the meantime, Howse has managed to keep the Fixed Coffee location on Duckworth Street open, but the Harvey Road location has closed for good. A spokesperson for the CRA couldn't provide numbers, but said the "majority of CRA payments are allocated correctly."